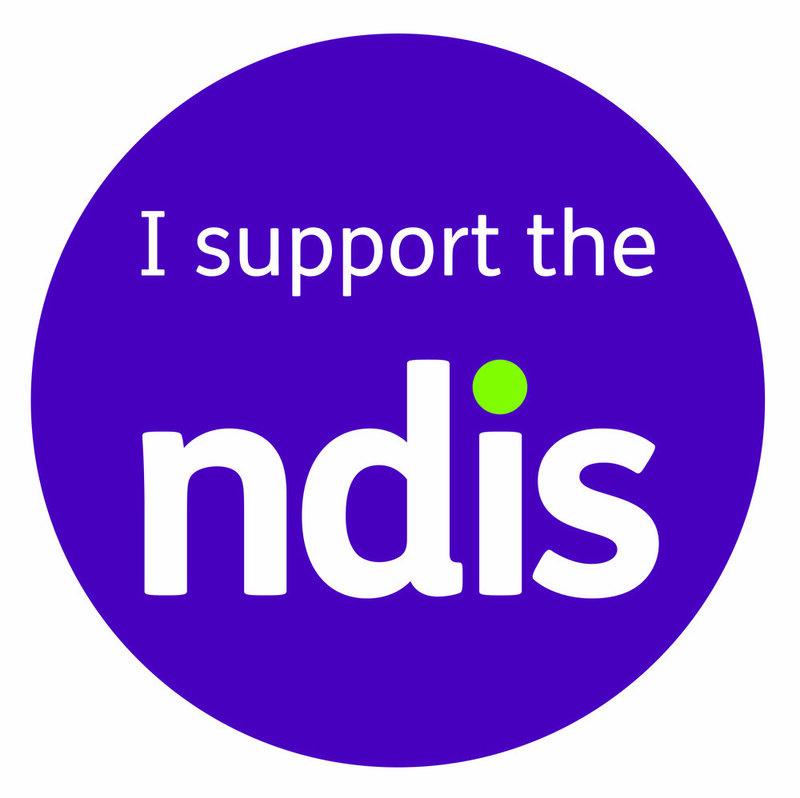 Well we are very excited with this one that Claudia was able to get the right vehicle to help her get around with ease and include the family with her NDIS plan. NDIS paid for the modifications for this 2014 Nissan Serena C26 Sloper with approx 10,000kms, this vehicle came from Nissan Japan already manufactured with these great attributes! From the time we were engaged until Claudia got her disability vehicle was approximately 3 weeks. The message here is that it pays to know your plan and the NDIS structure very well and that you have "Vehicle Modifications" in your plan and you too could be driving away in your "Wheelchair Accessible Vehicle!" We had the privilege of delivering this 2014 Toyota Alphard to Hervey Bay with full floor conversion in the rear to cater for the wheelchair and aids, allowing for driver/carers and wheelchair in the rear. The delivery of this vehicle means now that they can go further a field without waiting for public transport a holiday looks promising I feel!! Thank you for allowing us to make this dream a reality!